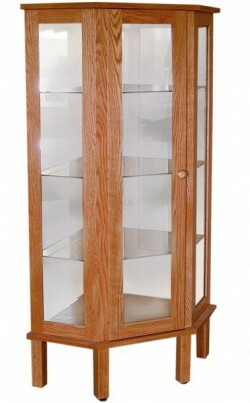 When storing some household items—like pots, linens & extra supplies—out of sight is the primary goal. 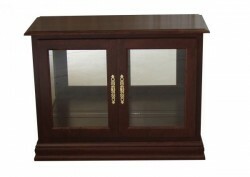 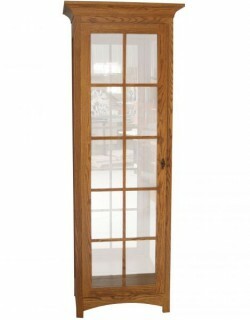 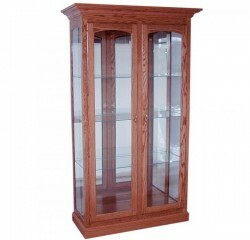 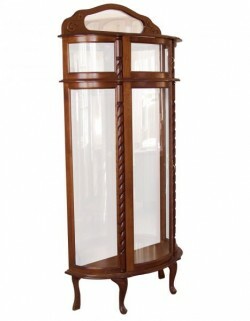 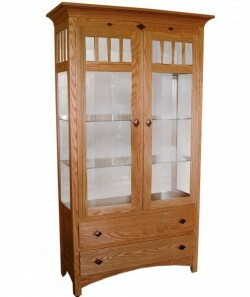 But when looking for that perfect place to store and protect decorative items and collectibles, a curio cabinet can be an outstanding choice. 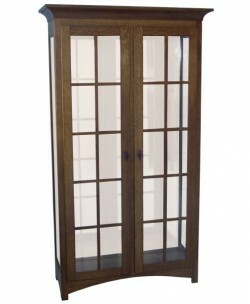 Available in a wide variety of styles and sizes, curio cabinets come with your choice of lift-top, sliding or standard door options. 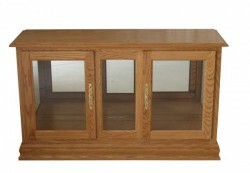 Drawers can also be included in your design for additional storage capability. 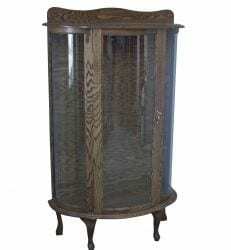 All of the furniture at Amish Originals is built by the skilled craftsmen of Ohio’s Amish country; attention-to-detail, time-tested building techniques and use of solid American hardwoods are hallmarks of our fine products. 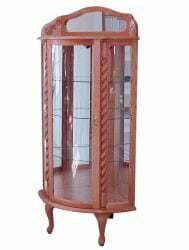 Additionally, all of the timber used for Amish Originals’ curio cabinets has been harvested with environmental sustainability and responsibility in mind. 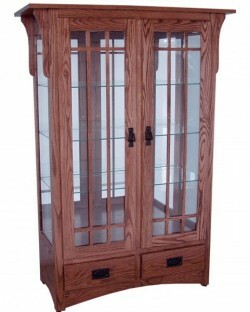 Drop by our showroom in historic Uptown Westerville to learn more about customizing a curio cabinet for your home. 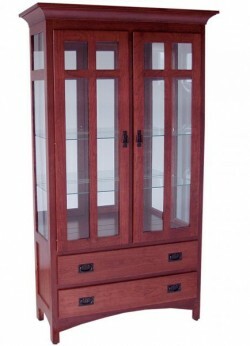 Our sales and design specialists will help you choose the wood species, stain color, dimensions and hardware to make your new curio cabinet a truly unique, one-of-a-kind piece of furniture that will last for generations.